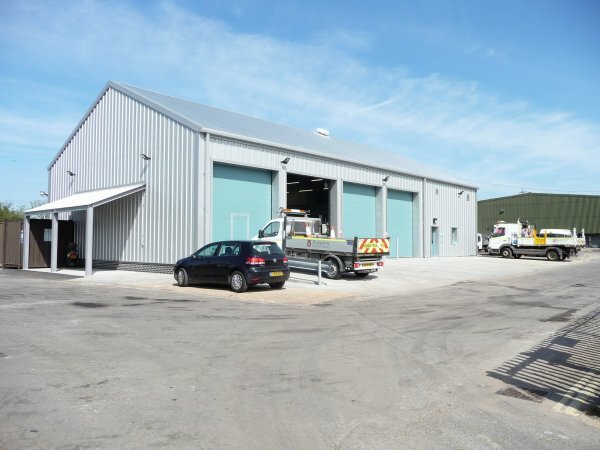 Hampshire County Council had developed this scheme to the Planning Application stage and then required a Contractor-lead team to progress the project. John Hobden were the successful tenderer and the scheme was developed in liaison with the County’s Highways, Transport and Workshop Managers. 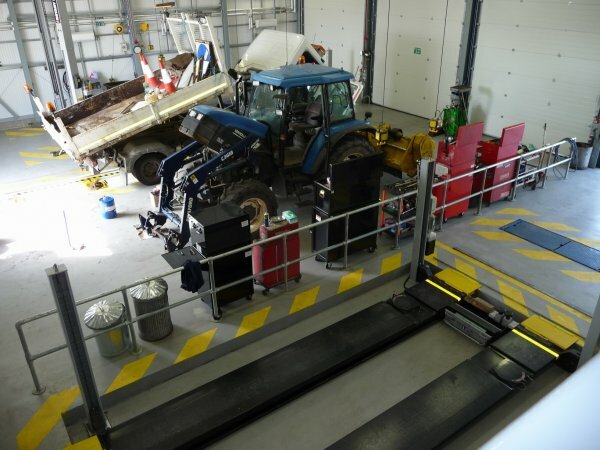 Various improvements were incorporated into the scheme and specialist hoist, inspection pit and MOT testing equipment were included in the final design. 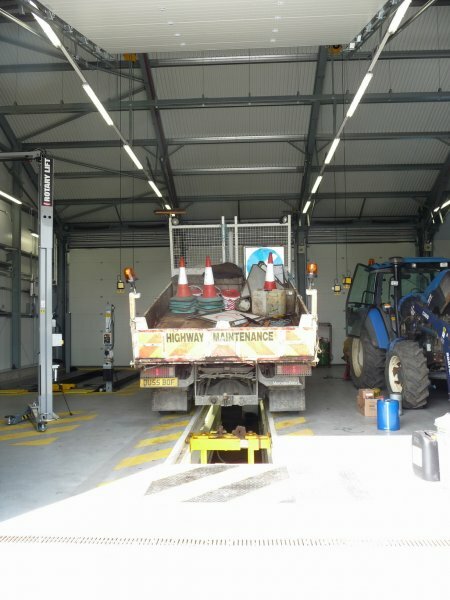 All equipment was designed to be suitable for large highways maintenance vehicles of up to 18 tonnes. 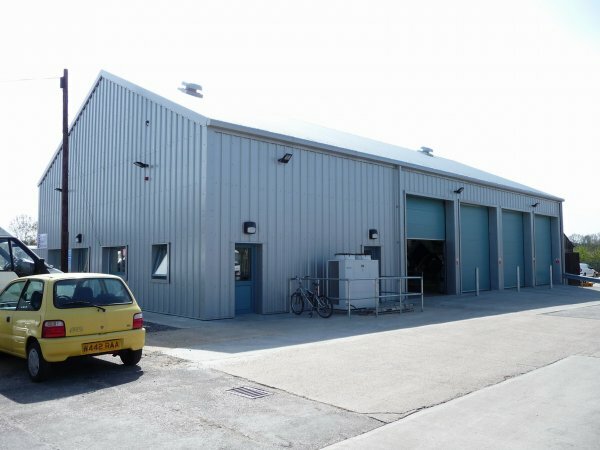 Studio Four obtained Building Regulations approval and prepared Working Drawings for the project, which included three servicing bays, an MOT bay, reception, offices and storage areas. Underfloor heating was incorporated in the modern workshop which were precisely designed in accordance with VOSA standards in order to receive an MOT licence. Studio Four Specialist Projects were approached in 2014 to be involved in a project to look at the development of an existing Listed barn owned by the clients in West Dean.